Home > PENDING SALE I $349,000 turn key with all furniture and décor! One of the most stunning St. Tropez plans you will find at Trilogy at Encanterra. This gorgeous home is turn-key and ready for you. Furnishings and most décor items are included with the home. It even offers the pre-paid solar system offering top of the line energy efficiency. The home offers an outdoor space that is perfect for entertaining! The home is perfectly upgraded offering stainless steal appliances, granite counters, tile back splash, tile floors, two-tone paint. 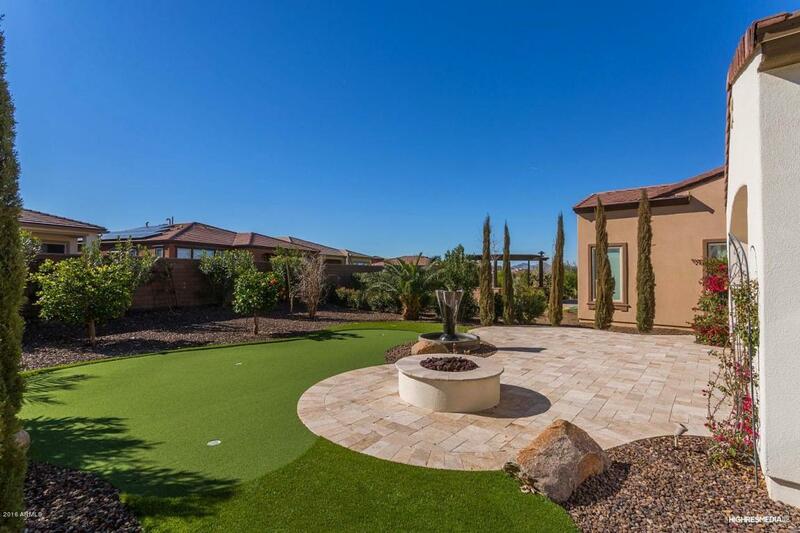 South facing backyard w/an extended paver patio w/fire pit, your very own putting green & water feature. Baths are beautifully upgraded w/tile surrounds & granite counters. This home is a must see. 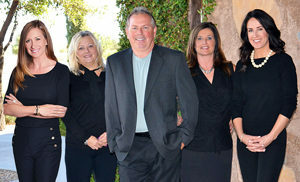 Start enjoying the Encanterra lifestyle today! "Ben, TJ, and Michelle were all excellent in keeping us updated on what was happening every step of the way. Ben and TJ listened to us at the beginning... continued"
- Sam & Carol C.